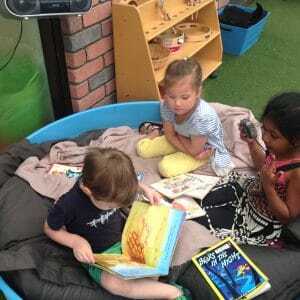 Some articles about our regular activities, events and our philosophy of learning. 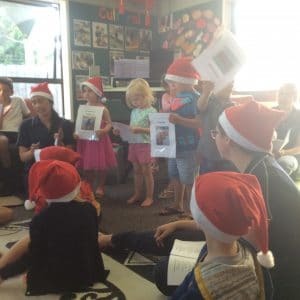 Marking national days allows us to extend the children’s learning and help them to find their place in New Zealand and a connection to their country. This supports the Te Whariki strand of Belonging. 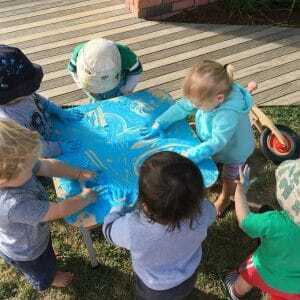 At Play to Learn we love messy play and it is always a favourite amongst our tamariki, especially in our under-2s room. 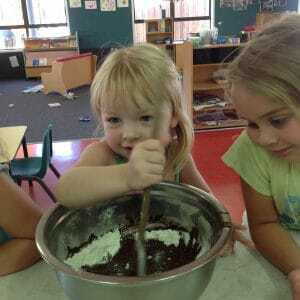 We want to give children the chance to make a bit of mess and it lets us explore different things. 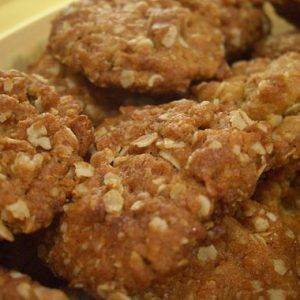 Sometimes we have Kiwiana Day to celebrate Waitangi Day. We also help the children learn about the Treaty of Waitangi. 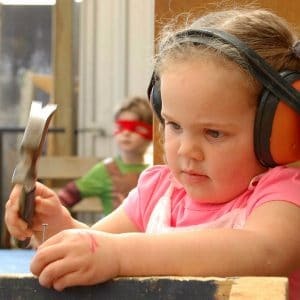 Manipulative skills are a set of skills needed and developed over time by young children; these are the fundamental skills for each movement with small apparatus before moving onto larger movements and bigger apparatus. To wrap up the end of the year we like to have our annual centre Christmas party. Treasure Hunts are fun and they incorporate participation with others, fairness, enjoyment, thinking independently, communication, active participation and exploration! 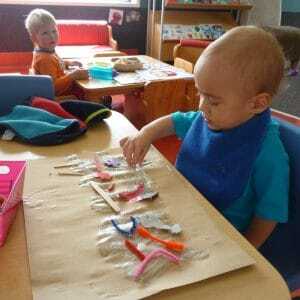 Within Play to Learn Early Learning Centre we believe that it is important for us to incorporate the Māori language and culture within our everyday environment. 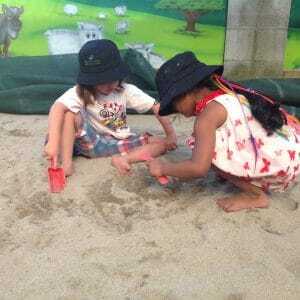 The children applied face masks with Rotorua Mud! We learnt about the good properties of mud for the skin and loved the texture and coldness felt on our face and the dryness once it set! What beautiful skin we had afterwards!! 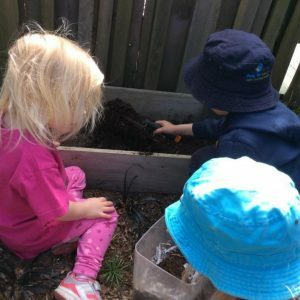 Growing vegetables with your children is likely to encourage them to eat more vegetables too - especially for the picky eaters! 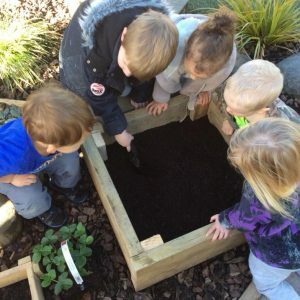 Let them choose the vegetable seeds, plant and tend them together, and finally harvest the fresh vegetables. 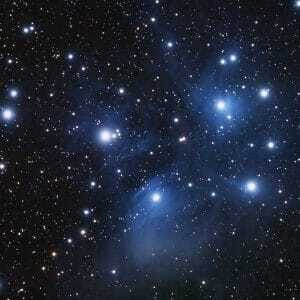 Matariki a constellation of seven stars in the sky and is visible at between the end of May and the end of June. 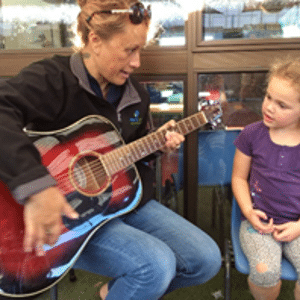 We celebrate Matariki within Play to learn with several activities planned for the children to participate in. 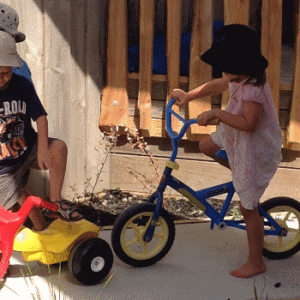 Sometimes we have a Wheels Day where the children can bring in their own bike or scooter. 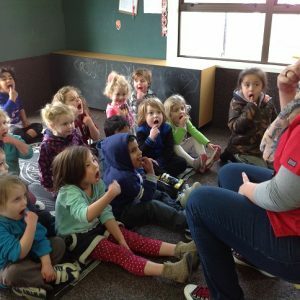 At Play to Learn, we go to the library once in a while and each time we choose a different day so all the children have the opportunity to go. Are you ready to be amazed by their unique creations? Stop! Look what they can make.